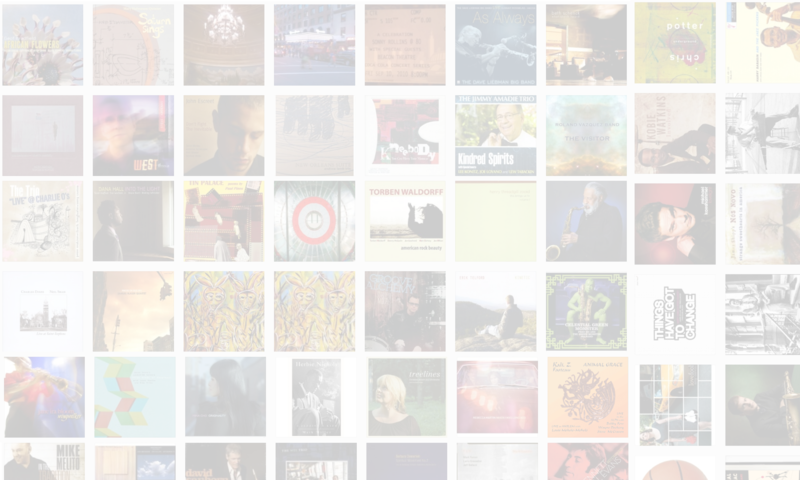 The Jazz Session – Page 135 – The online jazz interview show hosted by Jason Crane. Music Maker Relief Foundation, Inc. helps the true pioneers and forgotten heroes of Southern music gain recognition and meet their day-to-day needs. They present these musical traditions to the world so American culture will flourish and be preserved for future generations. Their criteria for recipients are that they be rooted in a Southern musical tradition, be 55 years or older and have an annual income of less than $18,000. Music Maker Relief Foundation, Inc. is a tax exempt, public charity under IRS code 501(c)3. Please help these folks do what they do by visiting their Web site. Thanks. TJS Extra looks at jazz from other angles. Think of it as a companion piece to The Jazz Session. On this edition, Jason Crane interviews jazz writer Doug Ramsey. Ramsey is a broadcast and print journalist with an extensive background in jazz writing. 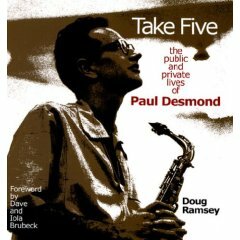 He is the author of several books, including Take Five: The Public and Private Lives of Paul Desmond, for which he won an ASCAP Deems Taylor Award. He has contributed to JazzTimes since 1975 and, before that, wrote regularly for Down Beat. He now runs the excellent jazz blog Rifftides. In this interview, Ramsey talks about Paul Desmond, the role of the jazz writer, and enjoyment in lieu of money. Jason Crane interviews vibraphonist Terry Gibbs. This week, ASCAP, one of the organizations that safeguards performers’ and composersâ€™ rights, announced that it will add Gibbs to its Jazz Wall of Fame in a ceremony on June 1 at Lincoln Center. Gibbs is already recognized as an ASCAP Jazz Living Legend for a career that spans the bebop era to the present day. 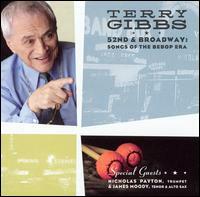 In honor of Gibbs’ award, The Jazz Session presents a 2004 interview with Terry Gibbs recorded after the release of his album 52nd & Broadway: Songs Of The Bebop Era (Mack Ave, 2004). Bloggers For A Cure — Great Cause, Great Prizes! A few weeks ago, I posted a link to Bloggers For A Cure, an attempt by several music bloggers to raise money for cystic fibrosis research. Now I’m asking you again to kick in some dough. When you donate, you’ll be entered to win one of many great prizes. The grand prize is a 250GB hard drive stuffed full of music by the wonderful madman behind JefitoBlog. And here’s a message from Scott Malchus, the man at the center of Bloggers For A Cure. TJS Extra looks at jazz from other angles. Think of it as a companion piece to The Jazz Session. This edition takes you behind the scenes of the Rochester International Jazz Festival. Jason Crane interviews festival producers John Nugent and Marc Iacona. With more than 600 artists, 200+ concerts and 18 venues, the RIJF has quickly become one of the leading jazz festivals in North America. Find out more at RochesterJazz.com.